Love it all Keshet! 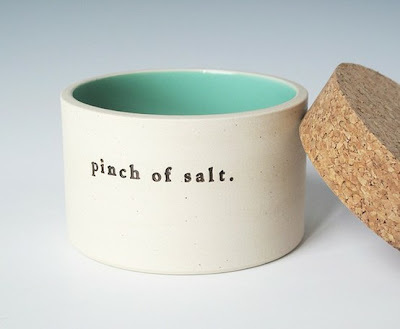 and I really really want that little salt holder! 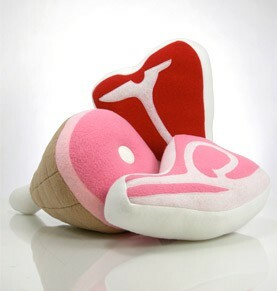 Its the cutest thing ever! 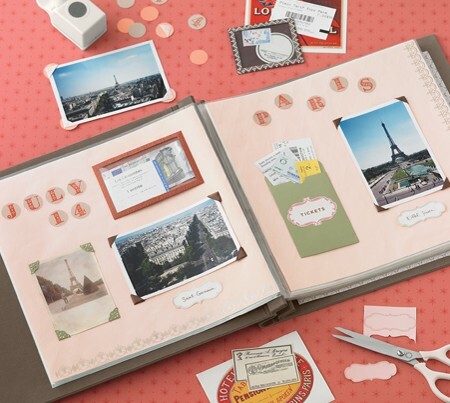 By the way, I love the story of how you discovered scrapbooking. True serendipity. Fun Q&A Keshet! I am forever getting asked if my hair is naturally curly (yep! Like I'd pay to have hair like this!) and about my handwriting. Which I find bizarre because, I just write and that's how it comes out! Love learning about your faith and keeping kosher! Thanks for sharing! It's really interesting! I have nine kids and the question I get all the time is "Are they all yours?" Can't wait to hear your big news! I love these post about Judaism and keeping kosher. I'm not religious at all, but find myself drawn towards your religion. It's really... exotic (if I may use that word) to me. Which question I'm asked most often? Hmm... People want to know if I'm religious since I married young and don't drink. love this post. people often ask me if i am my daughter's sister. awesome for me! Love the Q & A. and the sneak at your early scrapping! I get asked if my red hair is natural all the time! great Q&A. very interesting. I don't get asked many questions. It use to be if we were going to have any kids.. the answer is still no, but I think I'm getting too old and no one bothers anymore... lol. Love how you made that Ikea find your own!!! Question I get asked a lot is: Where do you get your ideas from? Great post! Loved learning more about you. 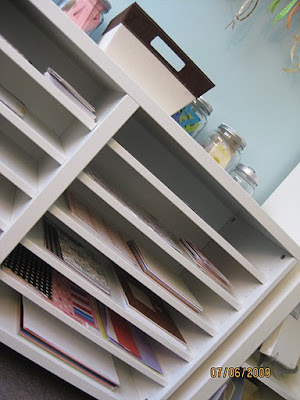 The question I get asked is: when do you find the time to do all this scrapbooking? LOL...i MAKE time! Love the question and answers. Thanks for checking in on me :). Unfortunately I don't get to scrapbook or do much of anything anymore with school. Makes me sad. I am thinking of starting back up the old blog, but it won't be scrappy. Glad your doing well!!! always love reading your tidbits!